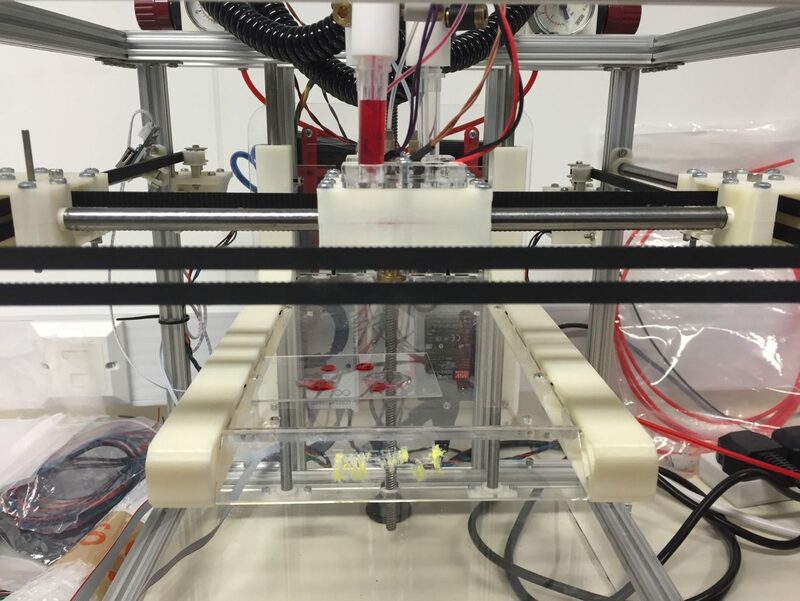 What’s There Not to like About 3D Bioprinting? 3D Bioprinting is something that might have appeared in an episode of The Jetsons or The Twilight Zone. 3D Bioprinting is something that seems so far fetched to many but in reality we are living in a time where the benefits of 3D Bioprinting can have a huge impact on humanity. Imagine if there was a way to replace your organs by 3D Bioprinting, imagine if there was a way to create new skin for burn victims, imagine developing new drugs that could cure cancer? As emphasized many times over, this is not just sci-fi talk. This is reality. Picture this: It is twenty years’ from now and , one of your organs has stopped functioning properly or even at all. You will not need to wait in the long line of the human organ transplant list however. Instead, you can have an organ ready made for you. Bespoke design and ready to use. Who would not want this as a future scenario? While 3D printing is working with inorganic materials, the intention of bioprinting is to work with organic materials (including living cells) to create structures approximating body parts. These new forms of printing, should they be fully realised, will, it is argued, have the same revolutionary and democratising effect as book printing in their applicability to regenerative medicine and industry. Individually designed biological structures or body parts will become as available as text in modern literate societies. Not only would it make organs widely available to those who need them, but 3D printing organs would also resolve entrenched ethical problems ranging from eliminating the market in human organs and avoiding recipient rejection to averting human or non-human animal organs. Therefore, long-term 3D bioprinting has the potential to be a ‘game-changer’, no longer necessitating the need for living or deceased human donation as human organs would be printed on demand. We may not be able to transplant bioprinted organs quite yet…but it’s getting there. Read the article below to find out more about 3D Bioprinting and the socioethical side of it.